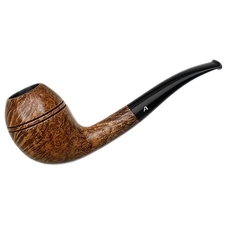 Nording: 10 on sale of which 8 are shown below. 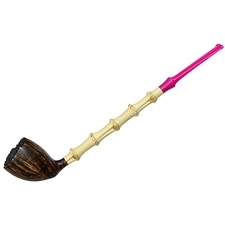 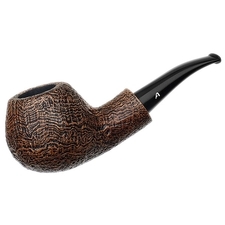 Peterson: 11 on sale of which 8 are shown below. 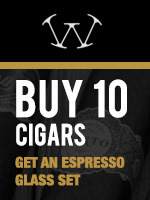 Rossi: 11 on sale of which 8 are shown below. 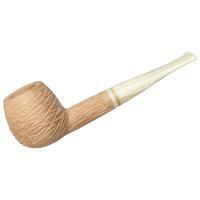 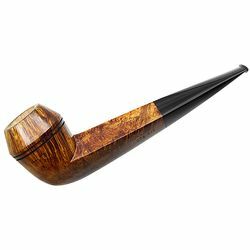 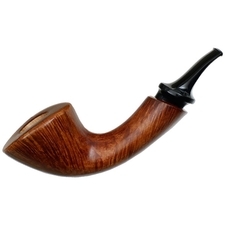 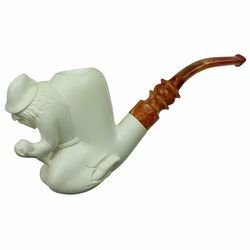 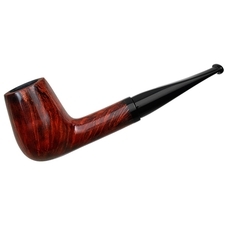 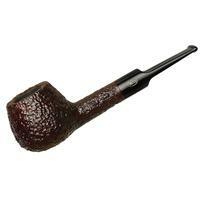 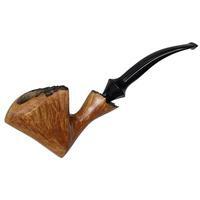 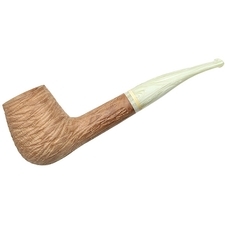 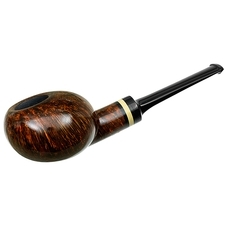 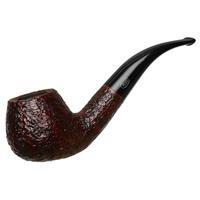 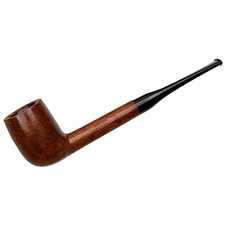 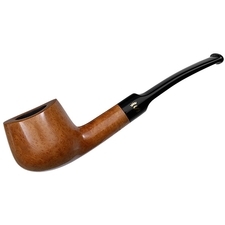 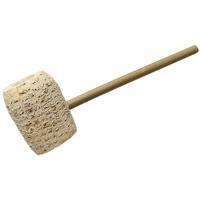 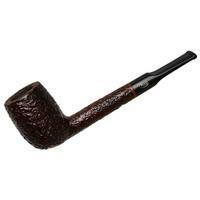 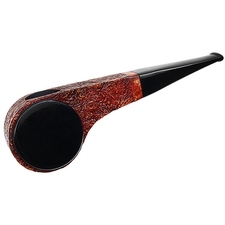 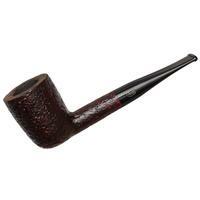 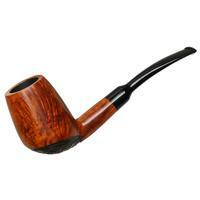 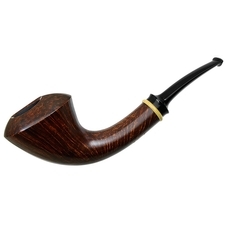 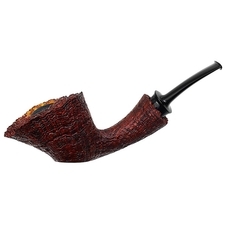 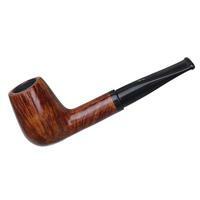 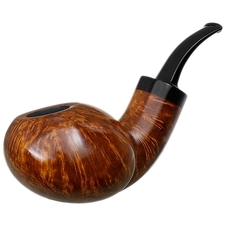 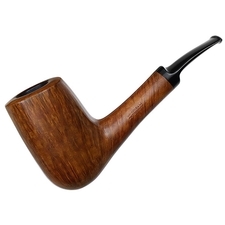 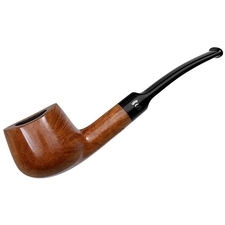 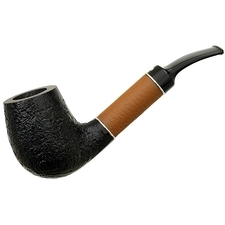 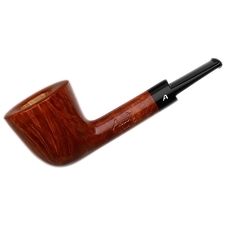 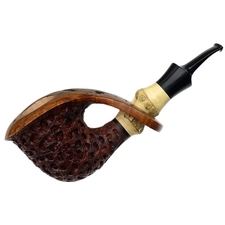 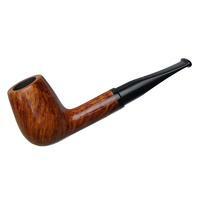 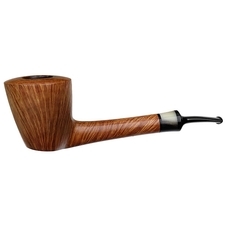 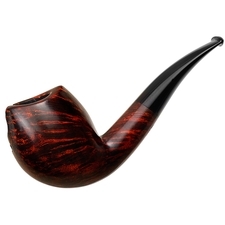 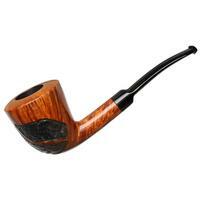 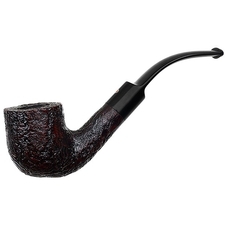 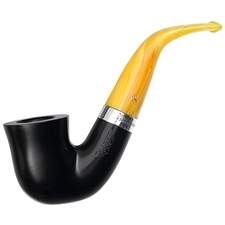 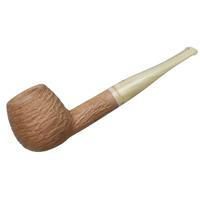 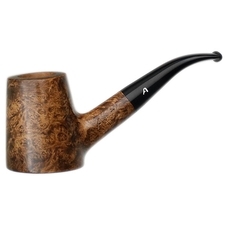 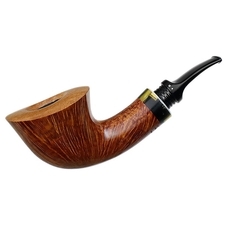 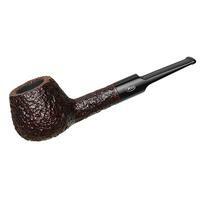 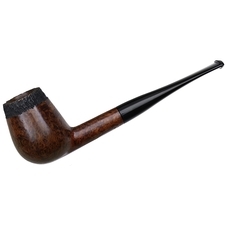 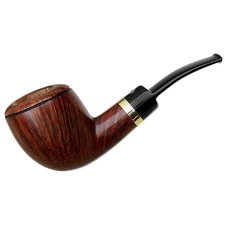 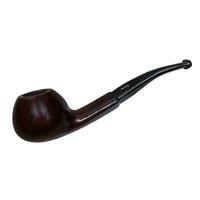 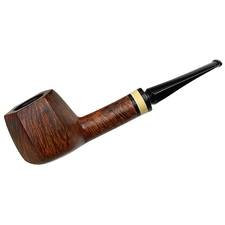 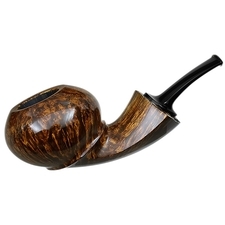 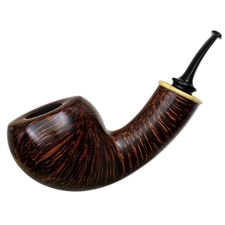 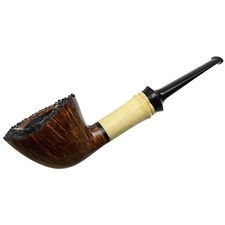 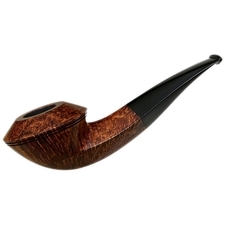 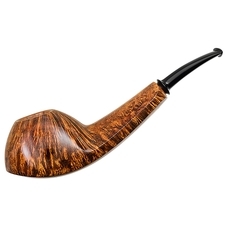 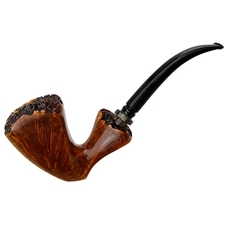 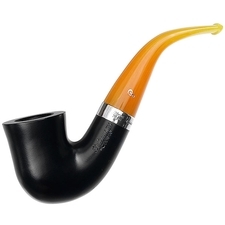 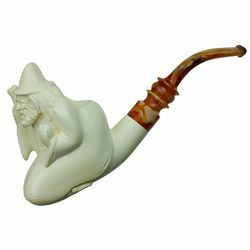 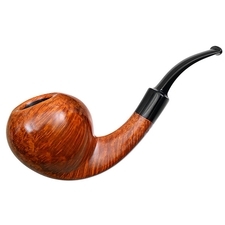 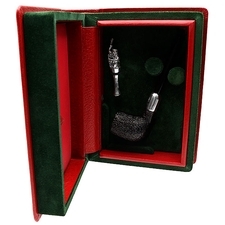 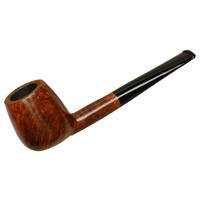 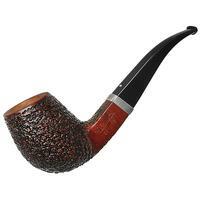 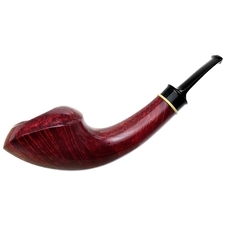 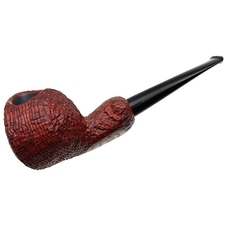 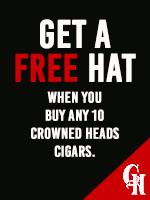 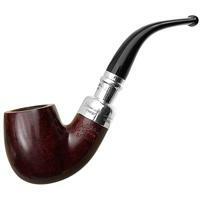 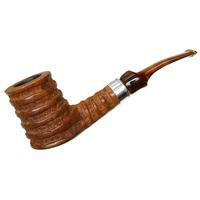 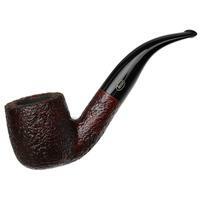 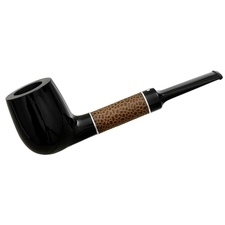 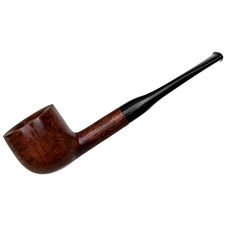 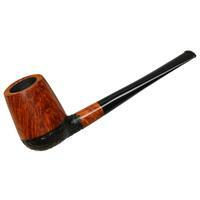 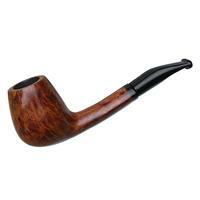 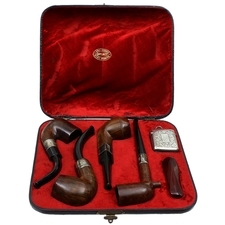 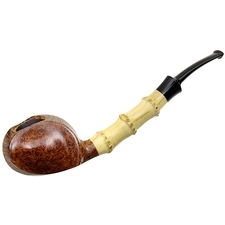 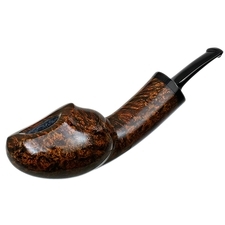 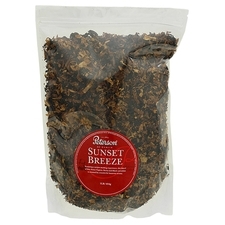 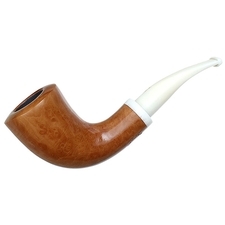 Savinelli: 310 on sale of which 8 are shown below. 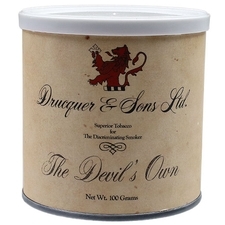 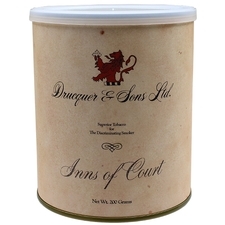 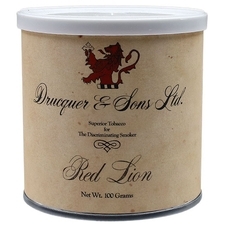 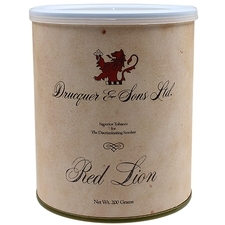 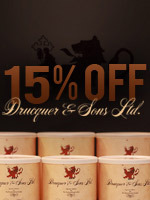 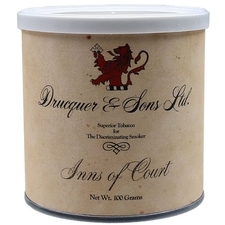 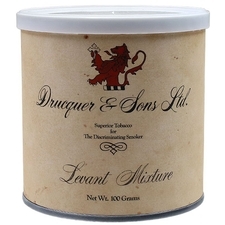 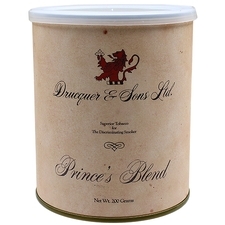 Drucquer & Sons: 9 on sale of which 8 are shown below.